Product #5543 | SKU RK244G | 0.0 (no ratings yet) Thanks for your rating! 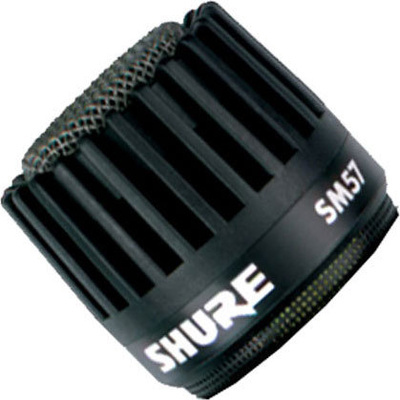 The Shure RK244G is a replacement screen and grille assembly for the Model SM57 microphone. The RK244G consists of the complete screen and grille assembly, an extra retainer ring, and nameplate.